Свежие хиты танцполов 2016-2017. 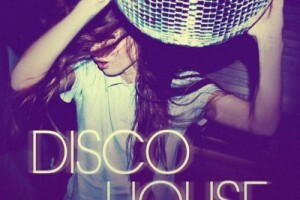 Club Disco House. Live Dance Music Paradox bring the party to you!